Nelsons Rhus Tox Cream is a homeopathic remedy without approved therapeutic indications. 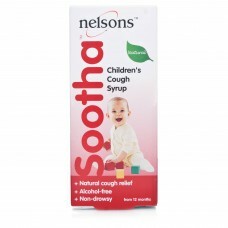 Nelsons Rh..
Nelsons Sootha Cough Syrup contains Bryonia 6c, honey and lemon juice to provide natural cold relief..
Nelsons Haemorrhoid relief cream is a soothing cream formulated from fresh plant tinctures to help a..
Nelsons Pulsatilla 30c is a homeopathic remedy without approved therapeutic indications. 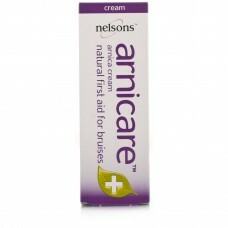 Nelsons Pu..
Keep Nelsons Arnicare Arnica Cream in your first aid box at home to help treat bruising immediately ..
Nelsons Hypercal Cream is a homeopathic remedy based on the Calendula (Marigold) plant. 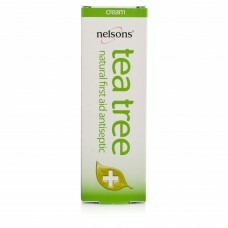 Nelsons Hyp..
Nelsons Tea Tree Cream is a natural first aid antiseptic. 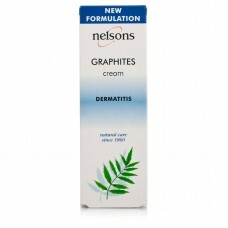 Made from high quality Australian Tea Tree..
Nelsons Graphites Cream is a homeopathic remedy without approved therapeutic indications. 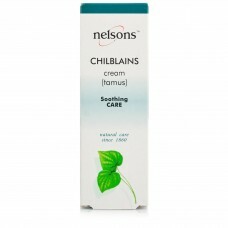 Nelsons G..
Nelsons Chillblains Cream is a homeopathic remedy without approved therapeutic indications. Nelsons..
Nelsons Gelsemium 30c is a homeopathic remedy without approved therapeutic indications. Nelsons Gel..
Nelsons Kali Bich is a homeopathic remedy without approved therapeutic indications. 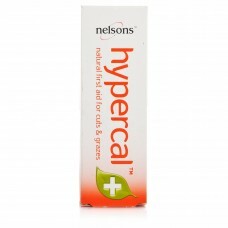 Nelsons Kali Bi..
Nelsons Bryonia 30c is a homeopathic remedy without approved therapeutic indications. 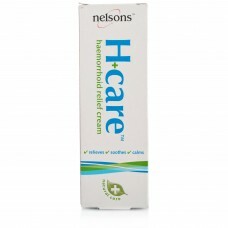 Portable, conv..
Nat Mur Nelsons Nat mur is a homeopathic medicine available in 30c potency. 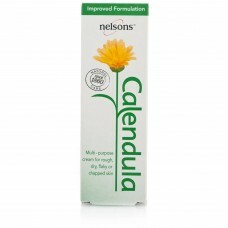 Portab..